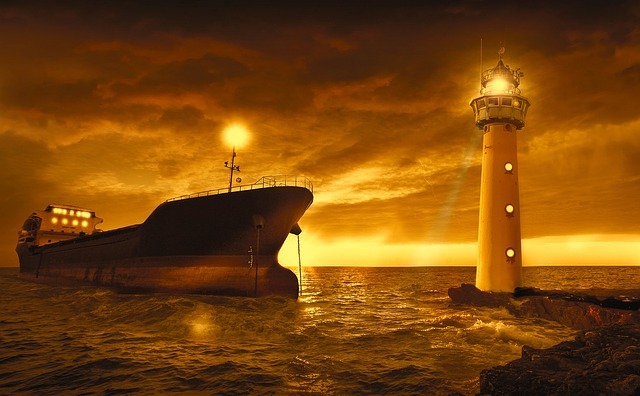 Demand for container skills has soared over the last year. A survey of 750 hiring managers by the Linux Foundation and Dice reported that 57 percent are seeking employees with container skills, up from 27 percent in last year’s survey. IT professionals have taken notice. Based on a different survey reported on in the same report, people that use open source technologies now say that the biggest area of growth is containers, ahead of cloud, big data/analytics, and artificial intelligence/machine learning. Hiring manager’s inclusion of containers on their checklists means that it has joined Linux as a technology that open source professionals are expected to know. Thus, while container adoption’s breadth has stopped skyrocketing, its place in the enterprise stack is secure. 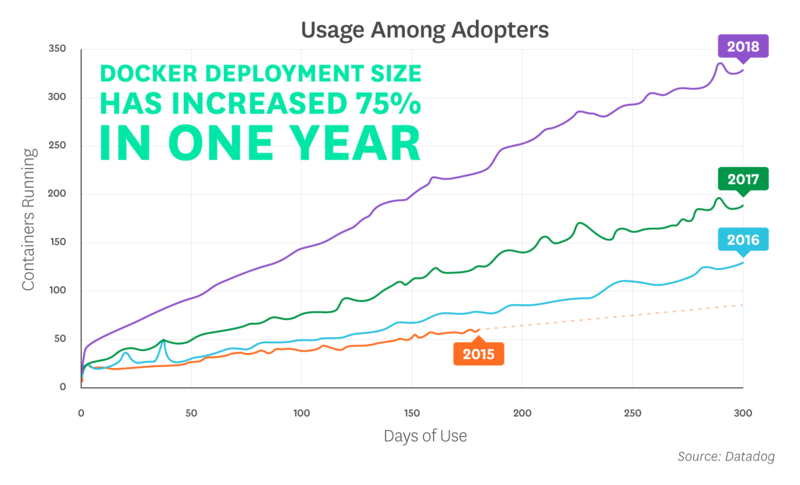 Datadog’s latest report on its customers’ Docker adoption helps to explain why. Since 2015, the share of customers running Docker has jumped about 4 percentage points a year. The share of hosts running Docker has increased at a slightly faster rate, hitting 20 percent as of April 2018. Those figures are nothing to sneeze at but normally wouldn’t cause a huge change in the job market. Instead, container skills are in demand because the depth of Docker adoption has increased dramatically. Specifically, just looking at customers that have moved past their initial roll-out, the number of containers running in Datadog customer environments has jumped 75 percent over the last year. The moral of this story is that dramatic increases in adoption and industry buzz are interesting, but the number of production applications using a technology may be more relevant to predicting when a trend takes a leap into the mainstream job market.